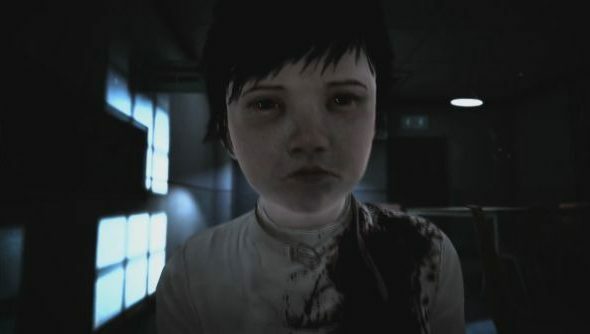 Shiver Games have just announced their sequel to the demon-child simulator of 2012, Lucius. Appropriately named Lucius II: The Prophecy, the game sees Lucius confined to a psychiatric ward after the events of the first game. Naturally the environment provides plenty of opportunities for Lucius to get into some trouble. We’ve got the announcement trailer below, so check it out. Shiver have promised over “100 potential victims” to fall prey to Lucius, while paying homage to “classic horror movies”. While the story is linear, the way in which you decide to progress will be yours to choose. You decide who you want to off and how to go about it, right down to the last morbid detail. You can find out more about the game via Shiver’s official website.